Xiaomi’s original Mi Mix, released in the fall of 2016, was an industry shaker that ditched several traditional smartphone hardware parts and ignored conventional design cues to achieve its at the time near-bezel-less look. 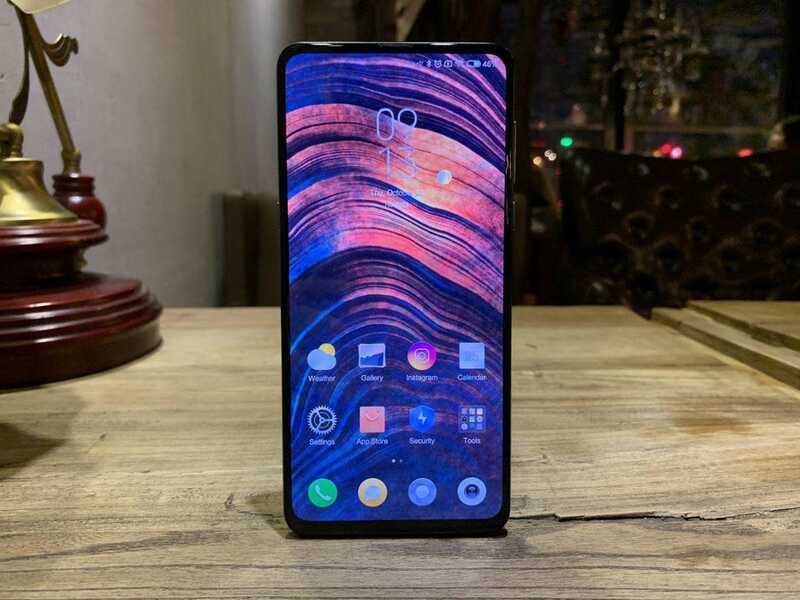 Of course, the competition for jaw-dropping design has gotten much stiffer in 2018, a fact even Xiaomi founder and CEO Lei Jun admitted during yesterday’s launch event of the Mi Mix 3. Things appear to have come in full circle, as the Mi Mix 3’s design philosophy anchors around a trait that were once a stable of early-2000s mobile hardware: the slider. 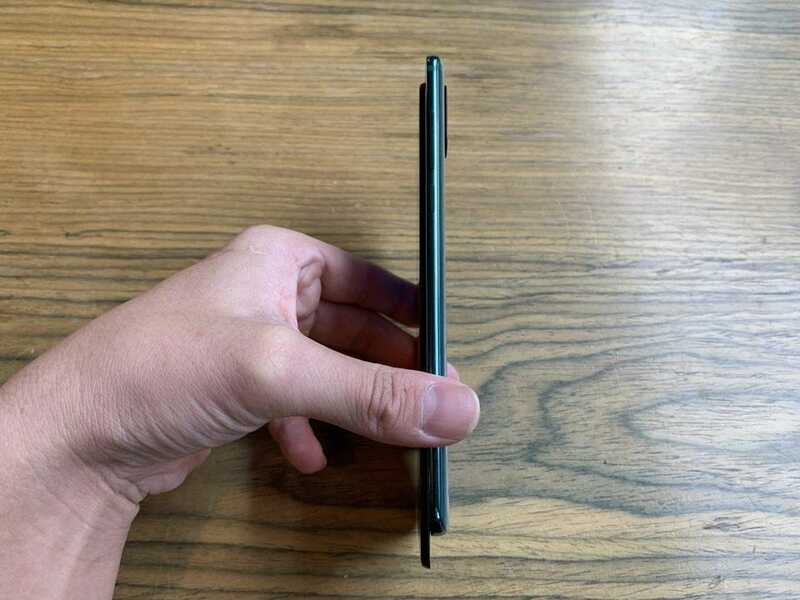 The Mi Mix 3 uses a sliding mechanism to get around the dilemma of needing a notch. All the selfie cameras (yes, there are two, which I’ll get to later) and sensors are housed in a bezel that hides behind the display when not extended. Extending the phone requires a down swipe on the screen with a bit more pressure than a typical screen swipe. There’s a satisfying tactile and audible click every time the phone slides open or close. Xiaomi says the mechanism has been tested to withstand at least 300,000 pulls without issues. 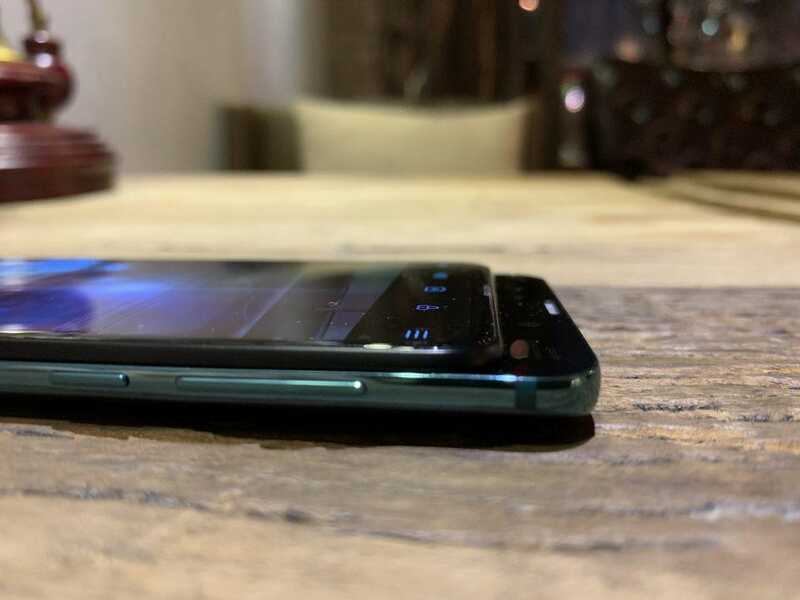 From my testing, I think the physical mechanism should be more durable than the Oppo Find X’s motorized, electric elevating mechanism. 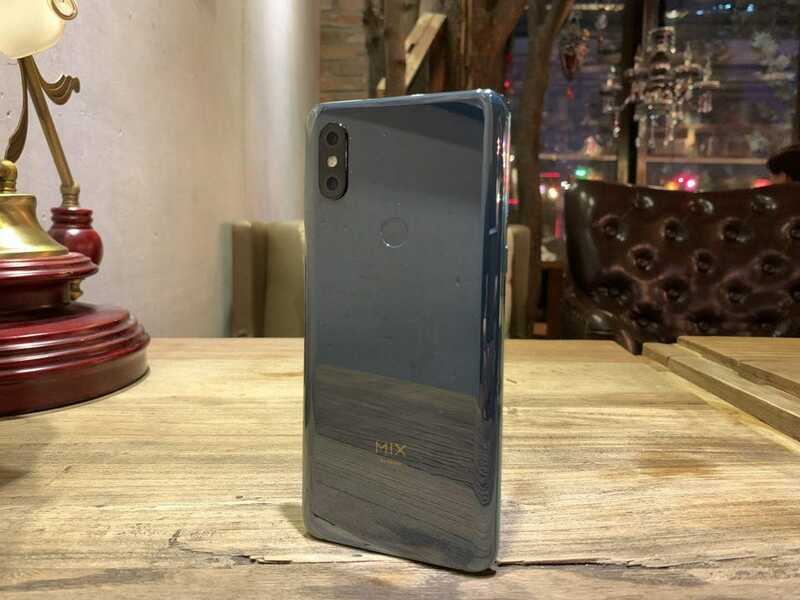 The marketing arms of Xiaomi and Honor have been in a subtle battle of social media back and forth the past few weeks trying to prove to media and consumers that they came up with the slider idea first. Xiaomi’s Lei even showed off a patent claim for the slider concept that he says Xiaomi filed in late 2015. I don’t know which company thought of the idea first, and quite frankly it doesn’t matter. This insane, cut-throat competition between Android brands is beneficial to reviewers and consumers — we have more options than ever. This slider concept allows for a 6.4-inch, uninterrupted OLED display that stretches almost corner to corner. Behind the panel is a Snapdragon 845 chipset paired with either 6GB, 8GB or an absurd 10GB or RAM. 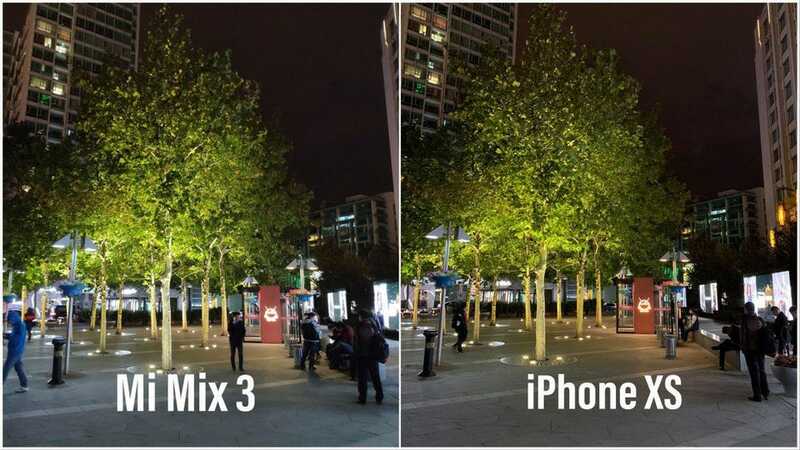 The excellent rear dual camera system from the Xiaomi Mi Mix 2S returns mostly unchanged, but the selfie camera has been bumped up to 24-megapixels, which is really used to shoot 6-megapixel selfies because Xiaomi will use a process called pixel-binning that combines four pixels into one for more image information. 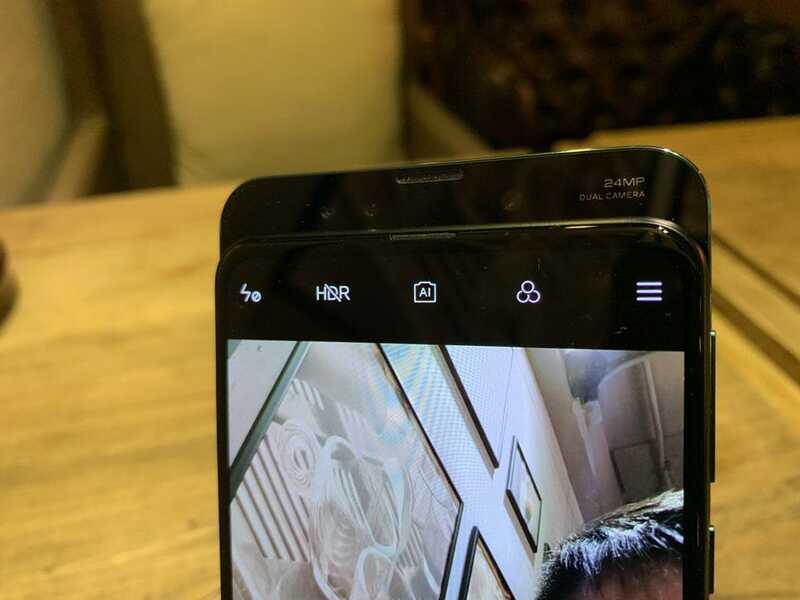 There’s technically a second selfie camera, a second 2-megapixel depth sensor. All of that is wrapped in a ceramic casing — a trademark of Mi Mix devices — that feels a bit more dense than glass in the hand. The Mi Mix 3 also has Android 9, with Xiaomi’s MIUI skin on top. In terms of Chinese Android skins, MIUI is in my opinion the second best of the bunch behind OnePlus’ OxygenOS. It’s got some granular battery optimization and notification options like Huawei devices and some of the gesture shortcuts of Meizu’s and Oppo’s skin, but all in a cleaner, less intrusive package. MIUI also allows for the most customization compared to the other skins. I tested the phone for an entire day and the experience was enjoyable, if a little predictable. The latter is solely because I do this for a living; the Mi Mix 3 is the fourth Xiaomi handset and somewhere between the 10th and 15th Snapdragon 845 device I’ve tested this year. I knew exactly what to expect, and I encountered nothing on the software or performance front that strayed from that. 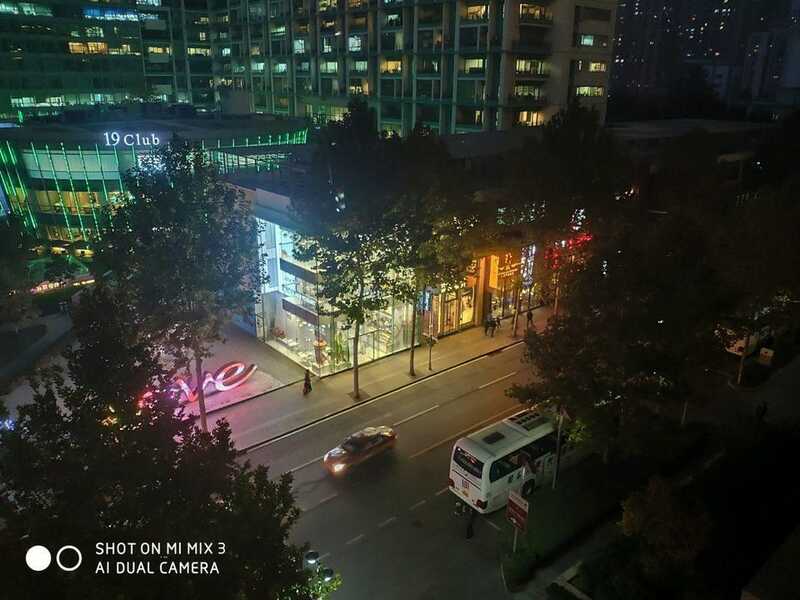 Xiaomi has a new “night mode” that uses A.I. algorithms to allow for longer exposure shots without a tripod (a trick first introduced by Huawei with the P20 Pro), but in limited testing over one night, I haven’t noticed any real tangible improvements. The selfie camera, as mentioned, can capture bright images at night. Otherwise, performance and software experience are mostly identical. So ultimately, the Mi Mix 3 has two distinct selling points: its slider build and, as per usual with Xiaomi, a really good deal. 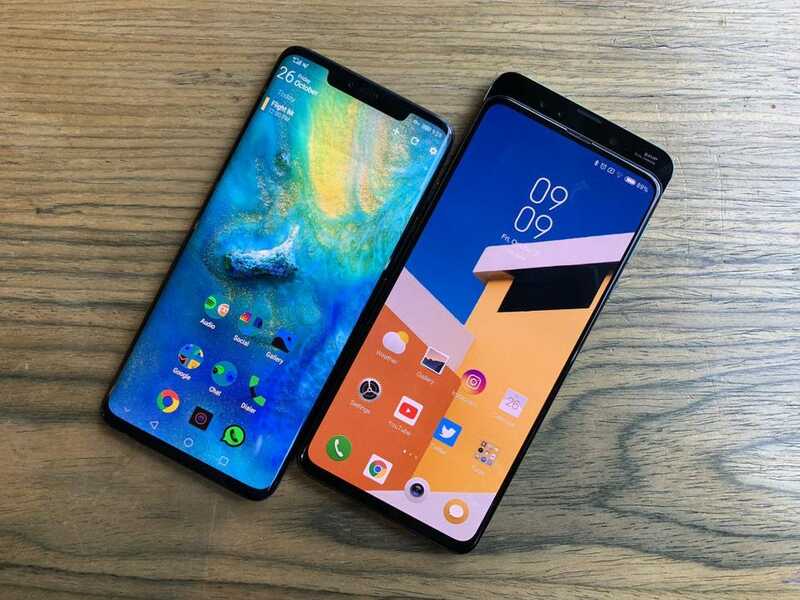 The entry model of the Mi Mix 3, with 6GB of RAM and 128GB of internal storage, sells for 3,299 yuan ($474), which is not even half of what Apple, Samsung and Huawei charges for their top phones. Even if you splurge and get the max’ed out Mi Mix 3 with a crazy 10GB of RAM along with 256GB of storage, the price is 4,999 yuan ($719), still roughly $300 cheaper than the base models of Huawei’s latest. Oh, and included in the package of all Mi Mix 3 models is a wireless charger, fast charging brick, a protective case, and 3.5mm headphone jack dongle. Apple, for example, doesn’t include any of those. Xiaomi has confirmed the phone will be hitting markets outside of China, most likely including Europe, though dates have not been set. I’ll have more on the phone in the coming weeks as the demo unit I tested was running Chinese software that isn’t ideal for final review.